Lyft was always the scrappy little competitor straining to catch up. It was the nice guy - and we all know where they finish according to conventional business wisdom. Lyft did what Uber did without incurring the reputational cost. The wisdom of that strategy is apparent now. The risk with Uber wasn’t that it would fail at ride hailing. It was that it would lose the public’s trust. For a competitor to benefit from that, it would have to be able to give riders a ride-hailing company that did seem nice enough, an alternative you could trust. This is not to say that Lyft will overtake Uber now or anytime soon. But it has consciously built itself to take advantage of Uber’s troubles. In 2015, my wife, Annie Lowrey, profiled the ride-hailing company Lyft. I remember being surprised by the debate she outlined in her story. The activist investor Carl Icahn had just invested $100 million with Lyft, and he was being forced to defend the proposition that investing in the second-biggest player in a massive new market made business sense. “There’s room for two, maybe three competitors in the area,” he said. At 1:30 am Wednesday, news broke that Travis Kalanick, the CEO of Uber, was resigning amid mounting scandal. “I have accepted a group of investors' request to step aside, so that Uber can go back to building rather than be distracted with another fight,” he said in an email to the company. Icahn’s investment looks pretty good now. It turns out Kalanick will not, in fact, take all. Ride-sharing, as an industry and a civic utility, is too big an idea to be left to a company like the one Uber is now. The company that wins this industry is bound to become one of the world’s most powerful corporations. Its executives and culture will indirectly shape how we build cities, how we use energy, how we employ and pay people. We will entrust it with the safety and the security of our families, our streets, our private data and even, conceivably, the national infrastructure. There was nothing inevitable about discomfort with Uber’s scandals driving a rush to Lyft. But Lyft, consciously or not, had correctly identified Uber’s weakness years ago. Uber was unfriendly, so Lyft would be friendly. 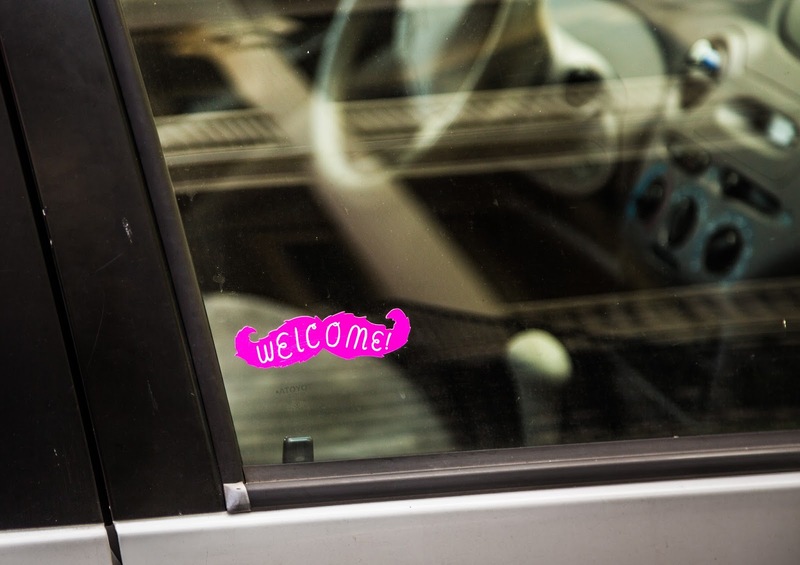 Uber’s logo was sleek and silver and black, and so Lyft’s would be a bright pink mustache. Uber’s vision of driverless cars sounded like Skynet. Lyft painted a picture of a world with wider sidewalks and more parks. Some of this was embedded in the company’s origins. Lyft originally distinguished itself by trying to make ride hailing a social experience. You sat in the front seat and fist-bumped the driver. Payment was made through “donations.” This was, in part, Lyft’s way of sidestepping the taxi regulations that Uber simply bulldozed past. And, to be honest, it was annoying — today, Lyft offers much the same frictionless, professionalized ride-hailing experience Uber does. But it seeded an idea of Lyft as a gentle, human company, and Lyft continued to build on that brand. To Uber, Lyft’s business model was maddening. It took an Uber to pound through the regulations, to take the risks, to build the future. Then Lyft rolled behind with its dumb mustaches and friendly PR operation and did much of what Uber did without incurring the reputational cost. But the wisdom of that strategy is apparent now. The risk with Uber wasn’t that it would fail at ride hailing. It was that it would lose the public’s trust. For a competitor to benefit from that stumble, it would have to be able to give anxious riders what they wanted: a ride-hailing company that really did seem nice enough, an Uber alternative you could actually trust. This is not to say that Lyft will overtake Uber now or anytime soon. But it has consciously built itself to take advantage of Uber’s troubles, and there’s a lesson in that — one that goes beyond ride hailing.